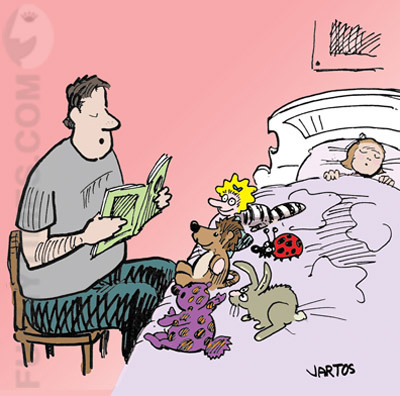 The perfect parent doesn’t know when you sneak out at night with your friends, but always knows exactly where you are when you’re in trouble and need help. 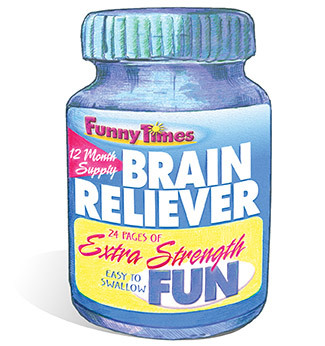 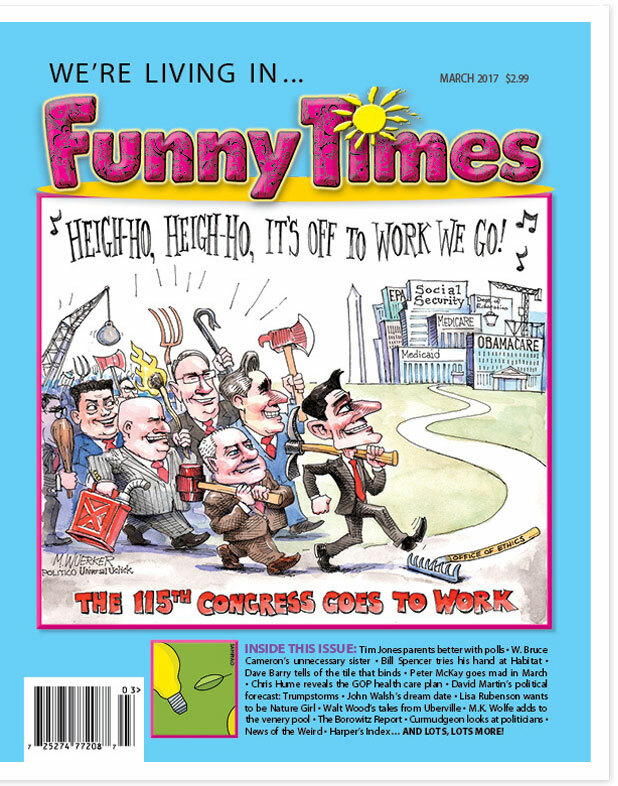 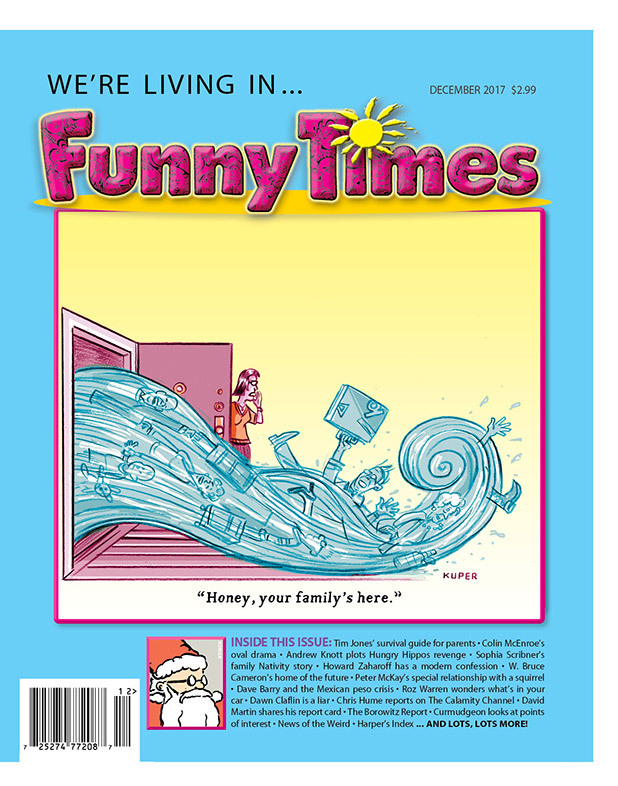 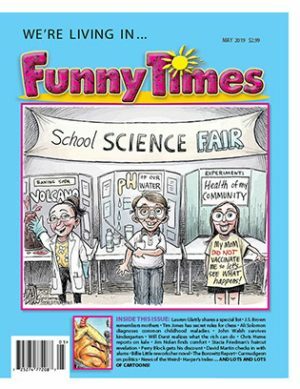 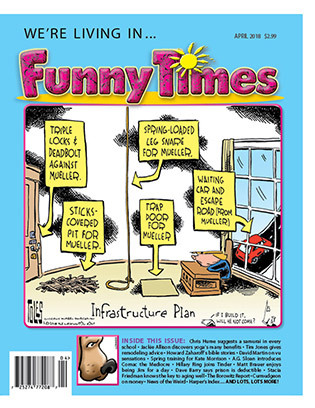 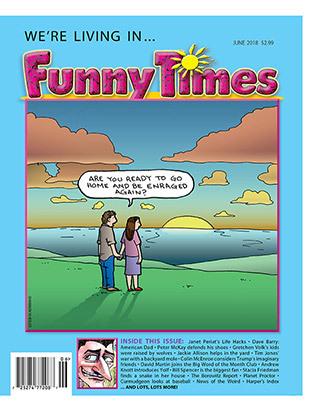 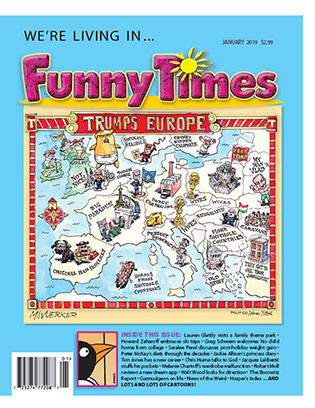 Contents of the March 2017 Issue of Funny Times! 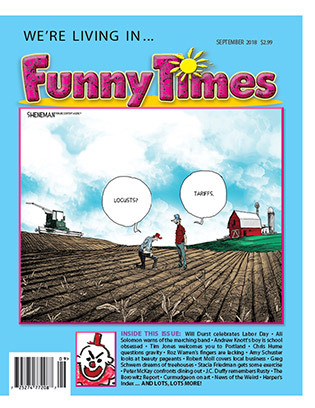 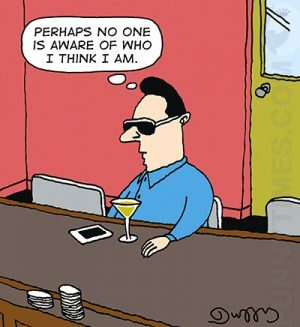 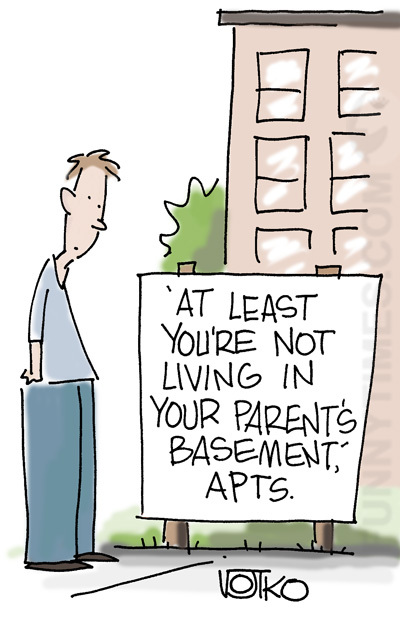 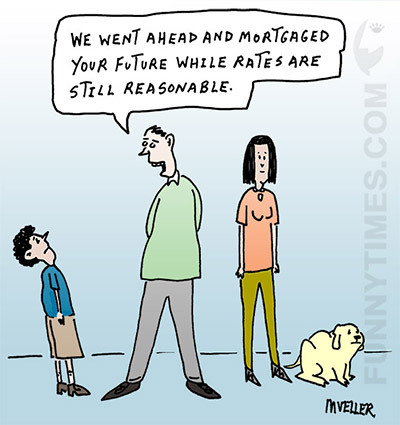 A funny look at Home Improvement, Sports, Modern Life, Language, and more!